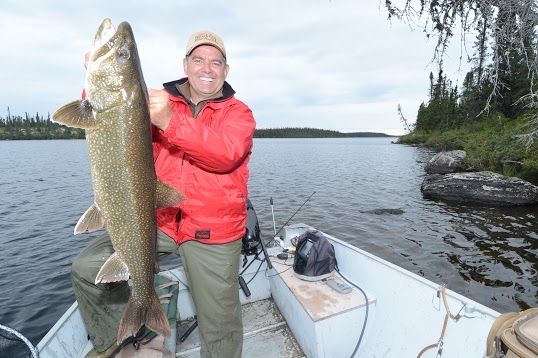 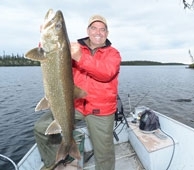 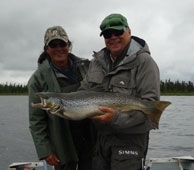 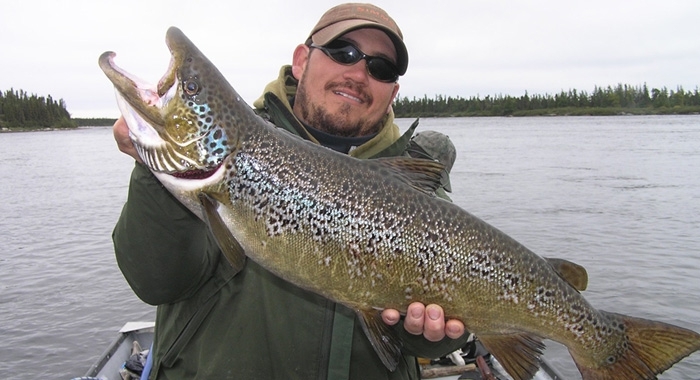 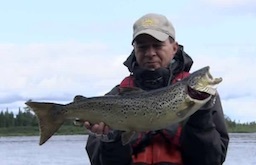 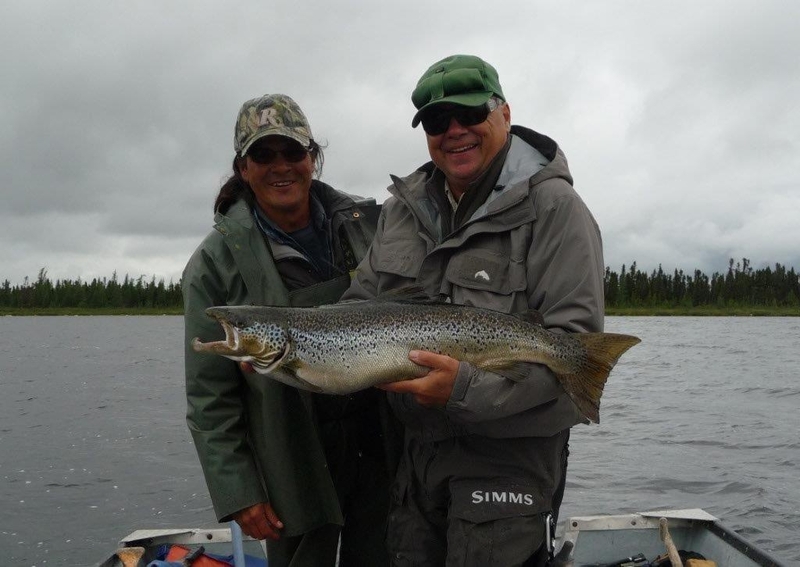 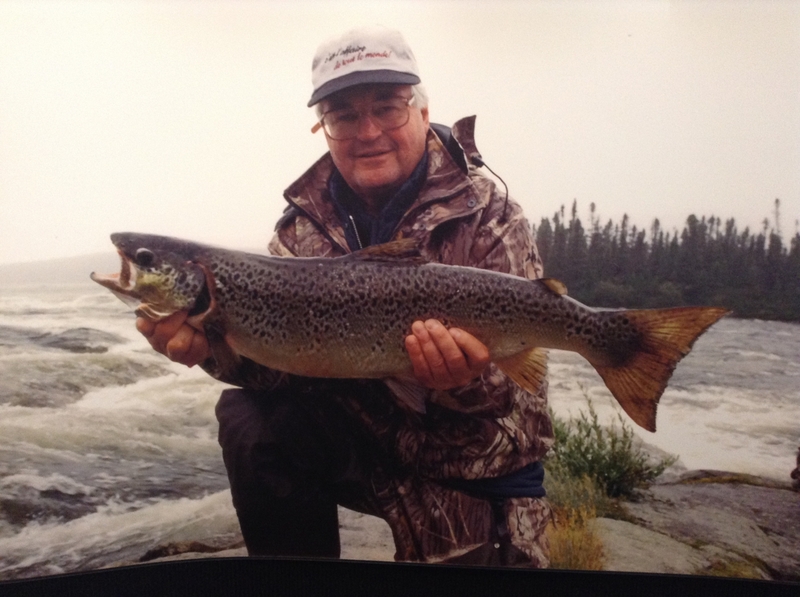 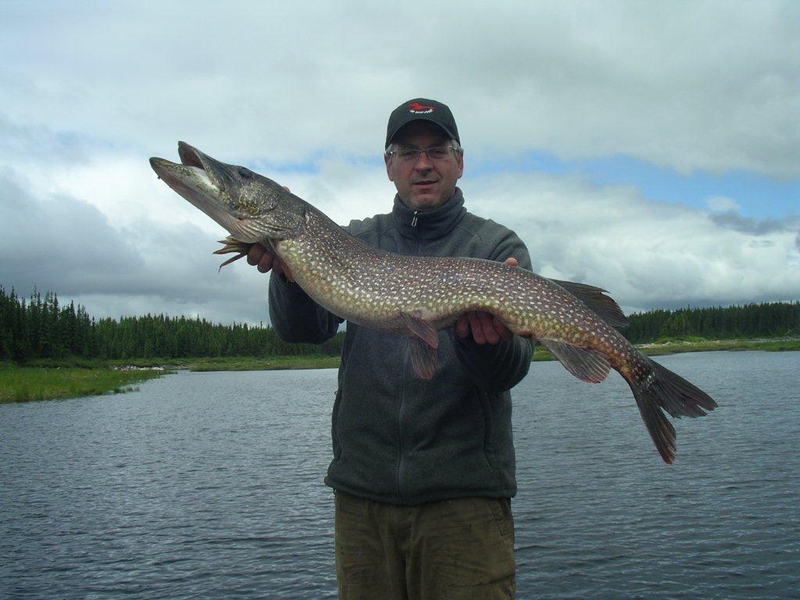 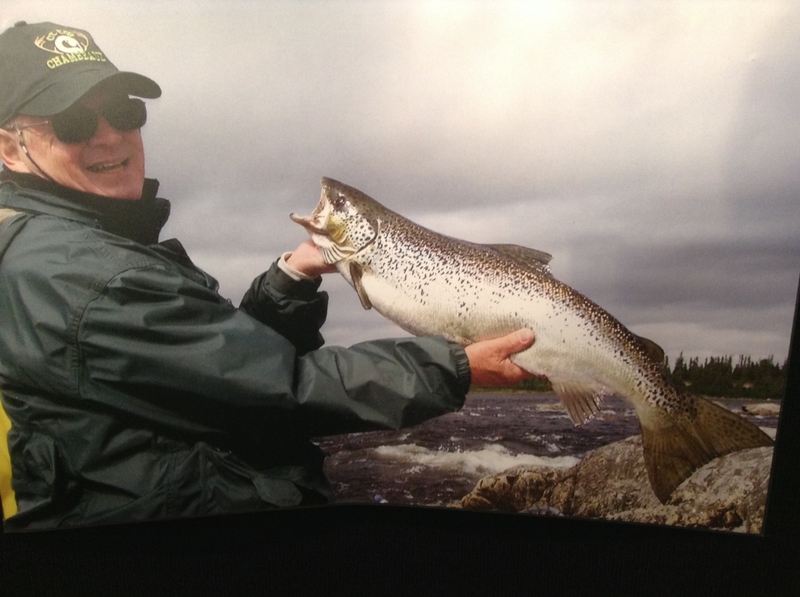 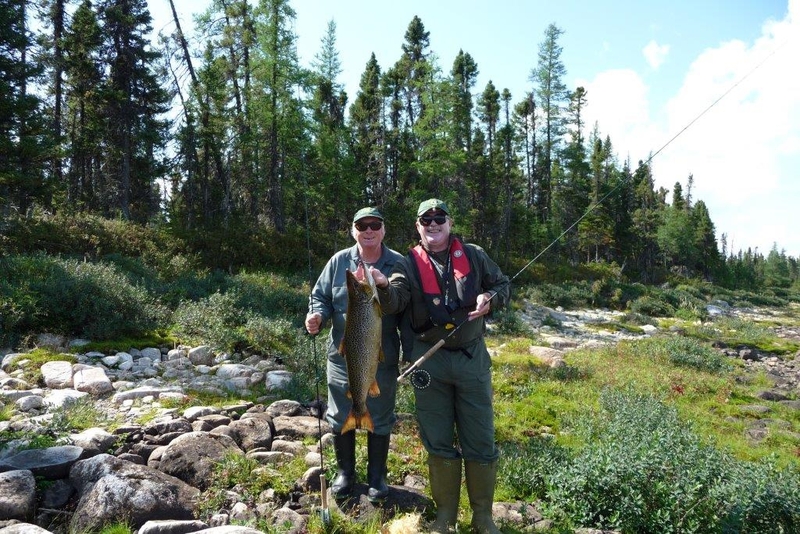 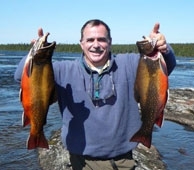 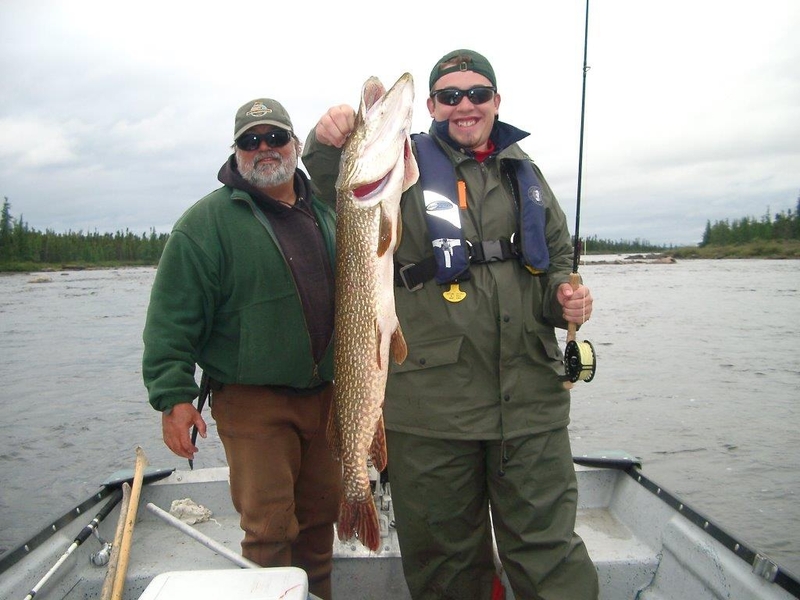 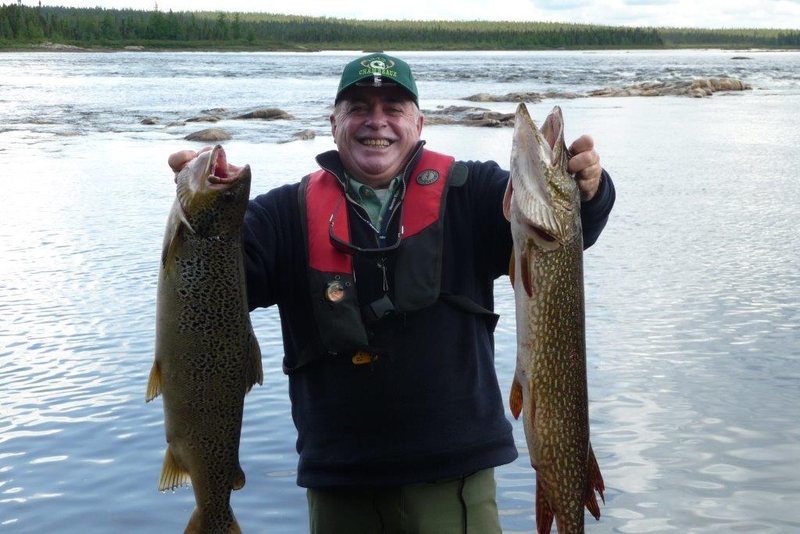 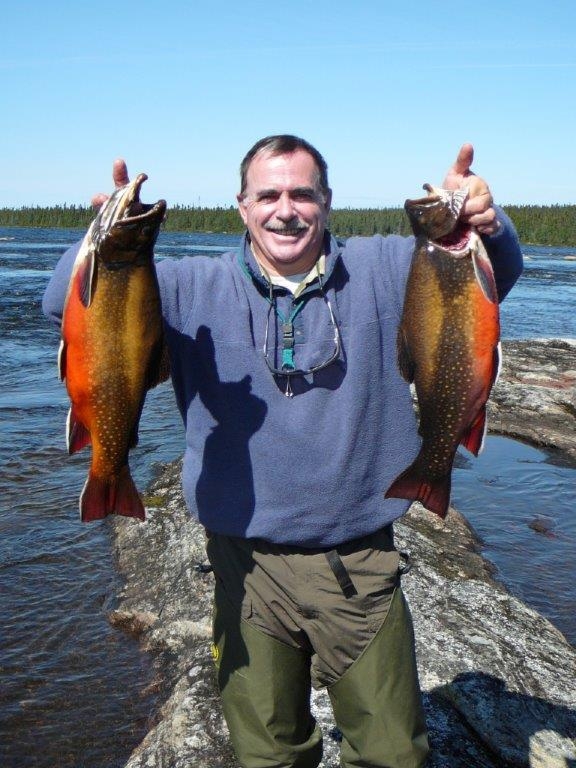 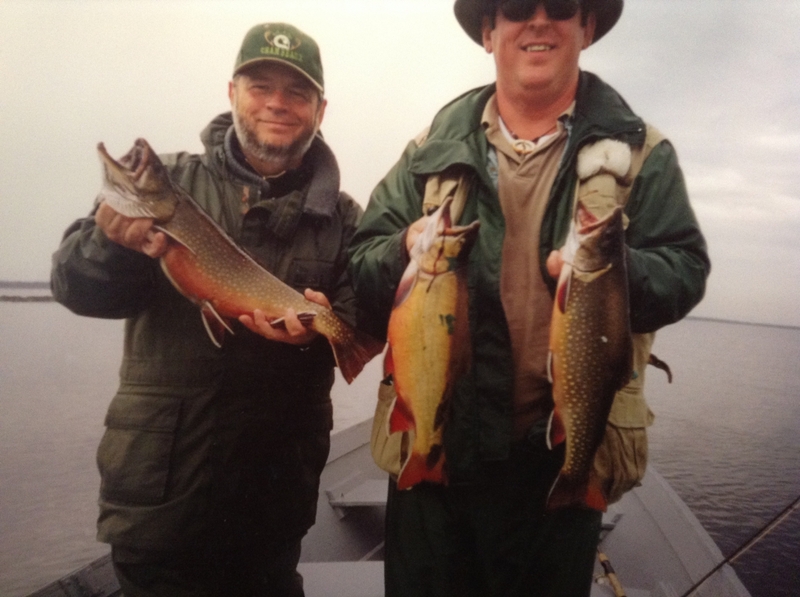 Welcome | Club Chambeaux - Club Chambeaux and Caniapiscau river, genuine trophy fishing four species. 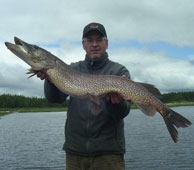 Hunting and Fishing outfitter ! 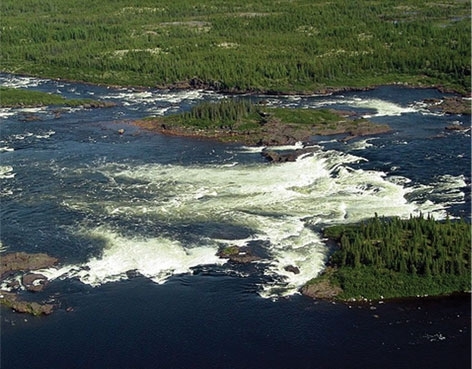 This magnificent river has its source in the Nouveau-Québec Highlands, around the 53rd parallel north, for a exceptional fishing quality.